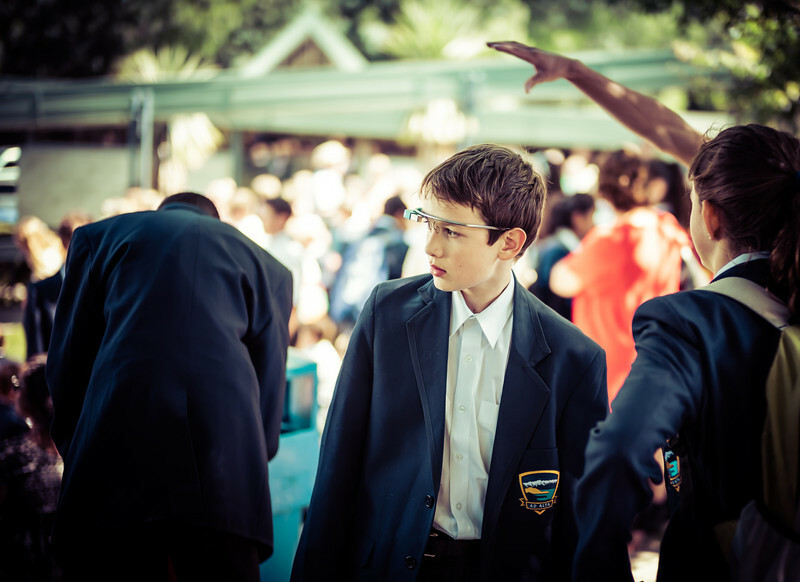 Ethan just started at Wakatipu High School here in Queenstown and he wore Glass on the first day. There was a special event that afternoon where the parents came along too, so I decided to snap a few photos! See the full album here on G+.